We all struggle with having enough time. Whether that’s time we afford to ourselves or to our other commitments. In essence, we will never have enough time if we don’t actually make the effort to create space in our lives for what we want to achieve. Managing our time enables us to find the right solutions to health, beauty, and well being that is best suited for our lifestyles. Our skin, hair, and nails often suffer when we don’t spend a little time on our appearance. Sometimes, we just need to take an honest look at our schedules and decide to be our own heroes. We deserve to look and feel good, and present ourselves in a package of love and care that we design. We need both inner and outer care to truly embrace radiant and healthy living where we feel our best as often as possible. Here we look at a few rapid solutions for everyday care and cosmetics. There are many aspects to refining your cosmetic regime- ideally, we want to simplify. We should aim to find products that do the best job the first time around, it makes life less fiddly, keeps us focused on the task, and means we practice self-care with confidence. Another aspect of refining your regime is ensuring you make that effort in the morning and before bedtime to renew, restore, and replenish your skin. Setting aside 15-minute slots in the morning and evening means life is less of a rush and you can value the process to looking your best. We can choose natural products that boost health care and living and support the structure of our skin, hair, and nails. At the end of the week, treat yourself to a reviving facial or facemask to balance and refresh your skin tone. Do the research and use products that suit your skin type…if you have a great complexion already, preserve it with self-care. Find what works for you! With so many things we do to our hair, such as adding color, adding curls, the use of straightening plates…our crown of hair can get put through a fair amount of damage. We can look after our hair with greater affection by ensuring we don’t over-clean it and strip our hair of its natural oils (wash your hair 2-3 times per week-ideally), apply a great conditioning treatment at least once a week, and ensure we get our hair trimmed of all the split ends at least once every 8 weeks or so. By choosing special serums and protective hair products we can limit the damage that styling and heat do to our hair. There is a wealth of hair products to choose from, again, ensure you include products in your regimen that are suitable for your hair type so you get the most value from them. And on the subject of hair…Let us not forget our eyelashes and brows. They need some love and care too! ROCASUBA, Inc. is a distributor of health and beauty care products, including the award-winning RapidLash® Eyelash and Eyebrow Enhancing Serum. Founded in 2008, the company prides itself on "bringing consumers heroic solutions for life's inconveniences". With a range of innovative product offerings and always ahead of the curve, ROCASUBA was the first to bring an eyelash serum to the mass market in 2008 and has remained a leader in this category. This company is a modern day mom and pop business based in Mashpee, Mass. on beautiful Cape Cod. The leadership team consists of Robert and Carol Trow and Barry and Susan Tatelman. The first two letters of each of their names have formed the company name ROCASUBA. 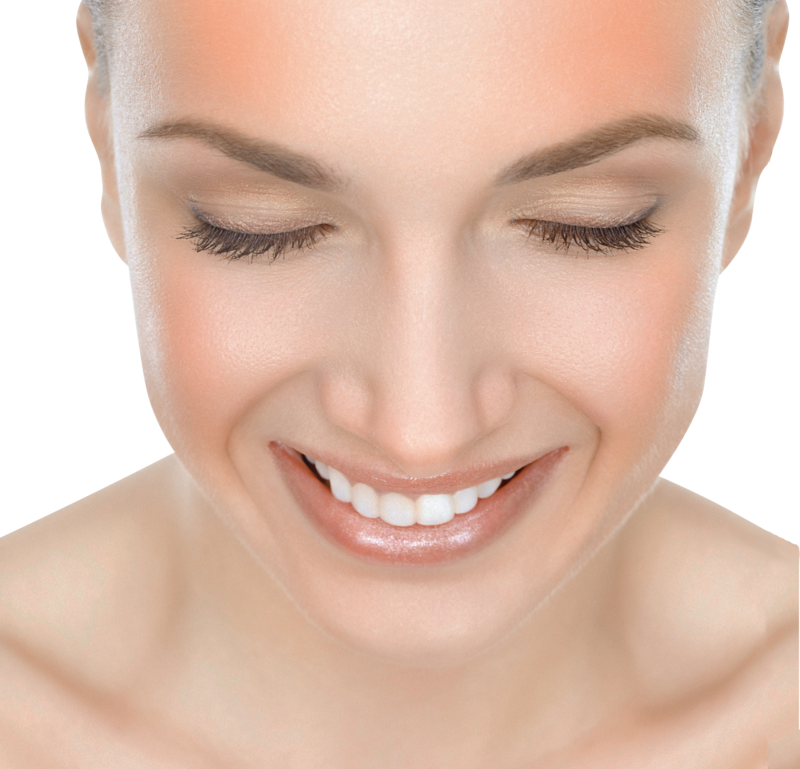 Today, ROCASUBA has achieved ongoing success with RapidLash®. It remains a go-to product for eyelash and eyebrow enhancement for celebrities, consumers, beauty editors, and make-up artists. The efficacy of their products continues to be raved about by millions of women throughout the country. RapidLash® Eyelash and Eyebrow Enhancing Serum is a clinically-proven, paraben-free serum that helps improve the overall appearance and condition of eyelashes and eyebrows by making them denser-looking, healthier-appearing, and youth-exuding. This innovative formula features Hexatein® 1 Complex, a proprietary mix of six highly effective ingredients: polypeptides, Biotin, Panthenol, amino acids, soy­bean oil and pumpkin seed extract. Dermatologist and ophthalmologist tested, this unique blend works to enhance the appearance of eyelashes and eyebrows, with results starting in as little as 30 days. As a leader in cosmeceuticals and skin care, Robert Trow is committed to helping develop and perfect products that work. Throughout his career, industry practitioners have recognized Trow as an authority in the science and business of professional and medical skin care and cosmeceuticals. He has been associated with the skin care field as an educator, author, speaker, and successful entrepreneur. Trow regularly publishes articles for professional publications covering topics from general skin care to anti-aging tips and also shares his expertise by speaking on current and emerging topics of interest at national and international meetings and to medical spas, aestheticians, and physicians. Rob and his wife Carol also own DermaConcepts, the Exclusive United States distributor of Environ Skin Care. ROCASUBA continues to see success with the RapidLash® brand line extension in their treatment products-including RapidRenew™ Skin Perfecting Polish. RapidRenew™ is a safe and effective exfoliating product that contains both mechanical exfoliates that will not tear skin and chemical exfoliates like alpha hydroxy acids that naturally slough off dead skin cells. The supercharged facial exfoliator for face, neck and décolleté reveals smoother, softer and more radiant-looking skin in just 14 days. RapidRenew™ is ideal for any skin type, age and ethnicity as it helps encourage cell turnover and re-energize dull, tired-looking complexion. 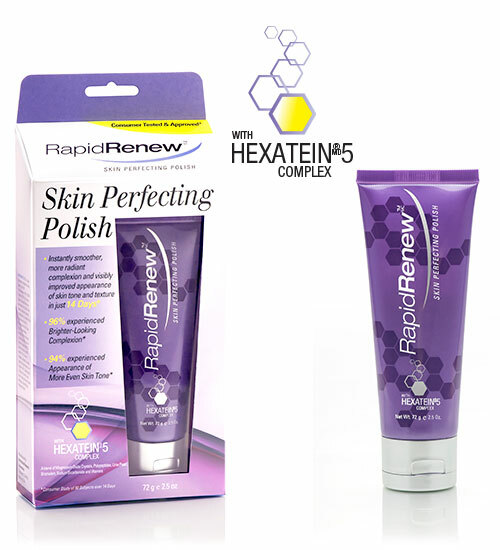 Formulated with Hexatein® 5 Complex, a proprietary blend of six highly beneficial ingredients including Magnesium Oxide Crystals, Polypeptides, Lime Pearl, Bromelain Sodium Bicarbonate and Vitamins A, C, and E, RapidRenew is gentle yet effective at delivering both an instant brightening boost and long-term skin enhancing benefits. The ROCASUBA team currently consists of 20 Cape Cod-based employees. They also employ about 50 off-site sales representatives and product trainers. ROCASUBA, Inc is a company that believes in products that give back. On a yearly basis, the company donates to various breast cancer organizations. There are currently 5 SKU's in the RapidLash family of products RapidLash®, RapidBrow®, RapidHalr®, RapidRenew™, and RapidEye™ and ROCASUBA is excited to have additional line extension planned for 2018.